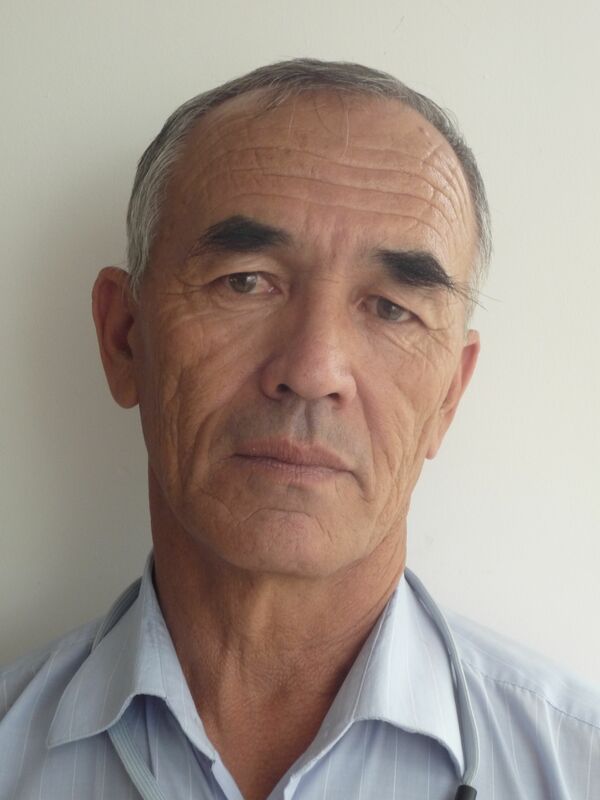 Ahead of the European Union-Kyrgyz Republic Cooperation Council, International Partnership for Human Rights (IPHR), Amnesty International, Norwegian Helsinki Committee and Human Rights Watch urge the EU to call upon the Kyrgyz authorities to immediately release human rights defender Azimjon Askarov from prison. As the EU and Kyrgyzstan negotiate an Enhanced Partnership and Cooperation Agreement, we ask that the EU prioritize his immediate release. Askarov’s arbitrary detention is related to the June 2010 ethnic violence in southern Kyrgyzstan, which claimed hundreds of lives and destroyed thousands of homes. Before his arrest, Askarov was involved in documenting issues such as prison conditions and police abuse. The UN Human Rights Committee found that Azimjon was arbitrarily detained, held in inhumane conditions, tortured and otherwise mistreated without redress and was not given a fair trial. Brigitte Dufour, Director of the International Partnership for Human Rights, visited Azimjon Askarov on 16 November 2018, in a pre-trial detention center in Bishkek. In the room where the meeting took place, Askarov stood behind bars forming a cage. Askarov expressed his humiliation at having to meet in such conditions, as well as his frustration and deep feelings of injustice after almost nine years of imprisonment with seemingly no prospect of being reunited with his family in his old age. The EU should step up its engagement and stress to Kyrgyzstan’s top officials, including President Jeenbekov, that Azimjon Askarov’s release is critical to strengthening EU-Kyrgyzstan relations.